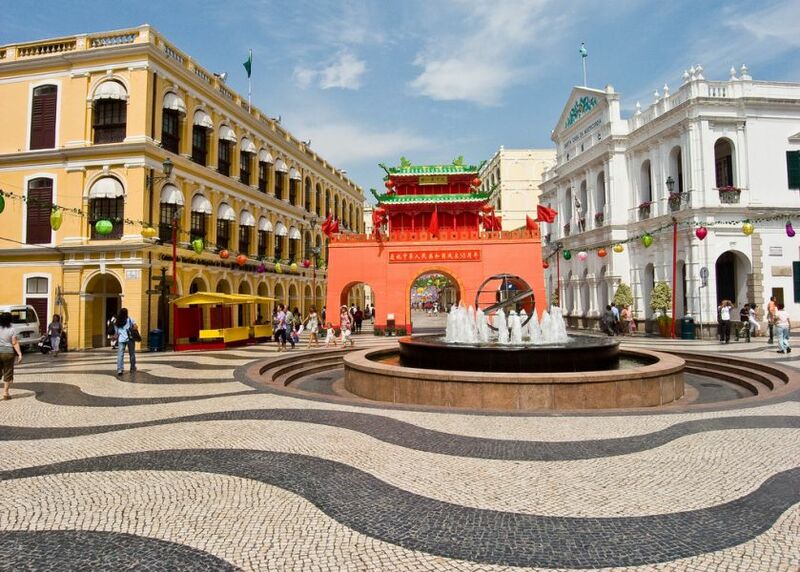 Gerben, PG5M will be active from Macau 20 - 27 June 2016 as XX9TGM. He will operate on 80 - 10m with focus on WARC Bands CW. Macau. Author - Daniel Newcombe. 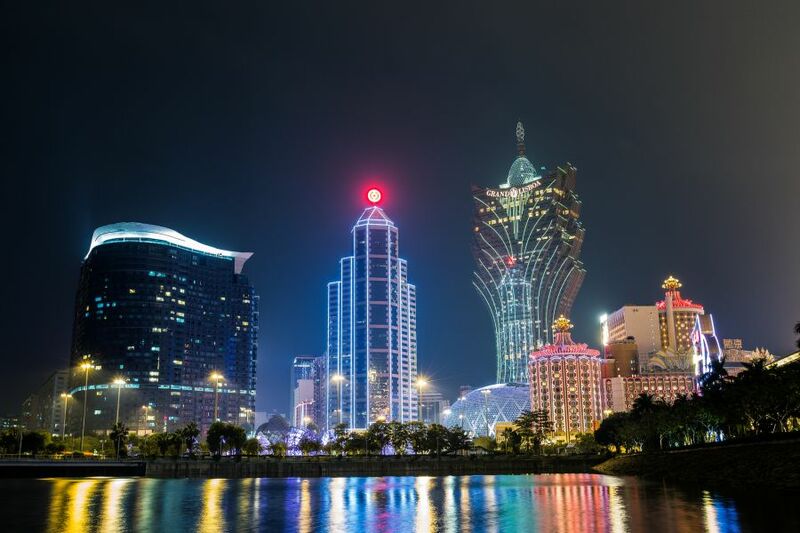 Macau. Author - Lucien Muller. 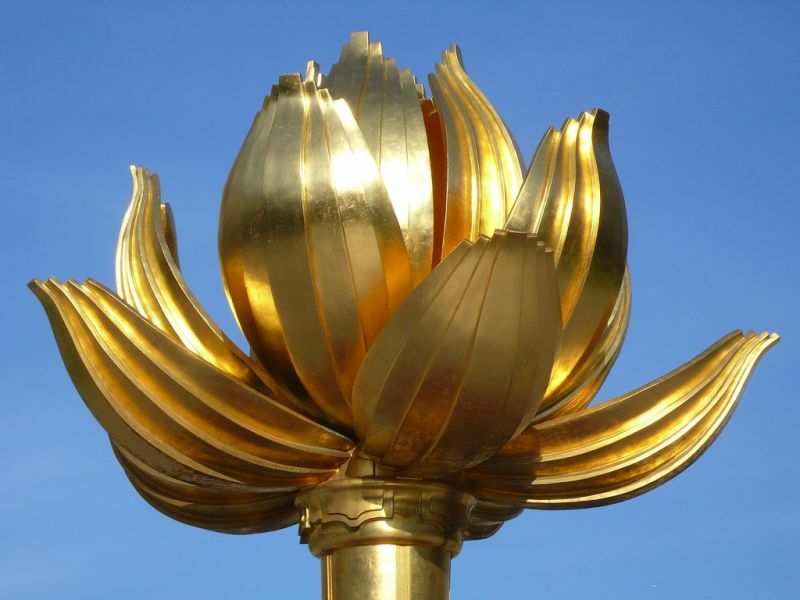 Lotus Flower Memorial, Macau. Author - Markus Bahlmann. Where is Macau located. Map.